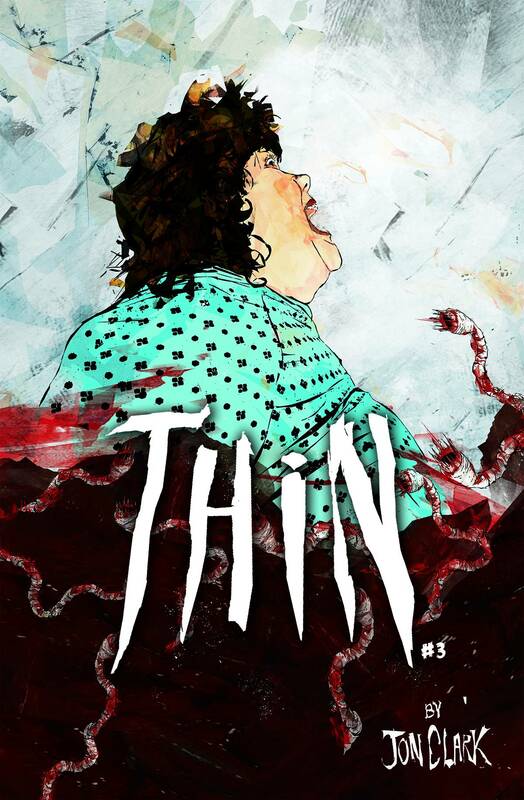 Jon Clark's disturbing, award-winning mini-series concludes! Doris is alone in a basement and surrounded by encroaching death. Every second is a decision or a chance. She has no weapons save those on her own body. Can she escape? And what kind of life would she be going back to, if she did?